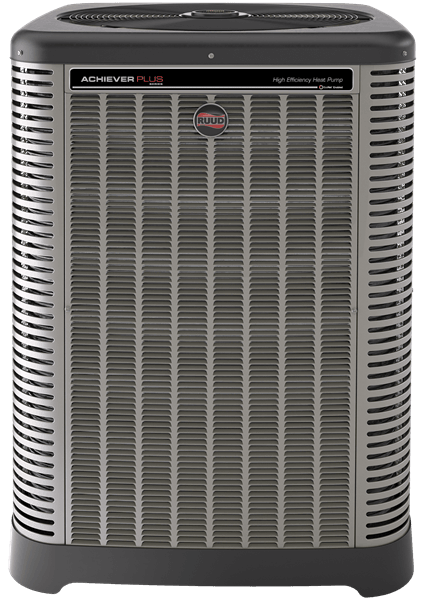 Air Conditioners - Air Pro Heating & Cooling, L.L.C. Air Pro Heating & Cooling, L.L.C. provides air conditioning service, maintenance, and new system installation. Air Pro Heating & Cooling, L.L.C. 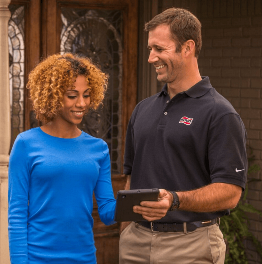 can make sure your AC unit and other HVAC systems continue to run smooth and efficient. Below are a few items our technicians check for during a maintenance visit. Air Pro Heating & Cooling, L.L.C. will determine the optimum size for your home by making a careful study of your cooling requirements. Window dimensions and exposure. Floor space, insulation and local climate. Heat-generating appliances. The direction your home faces. Even the amount of your home’s exterior shaded by trees. Air Pro Heating & Cooling, L.L.C. can specify the cooling capacity of the system in either Btu/h (British thermal units of heat removed per hour) or refrigeration tons (one ton being equal to 12,000 Btu/h).